Really pleased you've been enjoying the music. However, I've almost reached the end of my overdraft & I haven't got enough money to buy milk even. 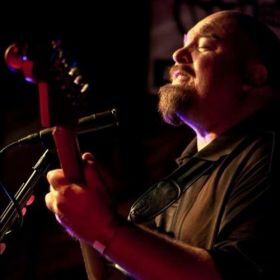 Hey, if you've got some cash to spend, even if it's only for one track, or a whole album, or a few albums of mine, please could you support this Artist & buy some of the music you like? 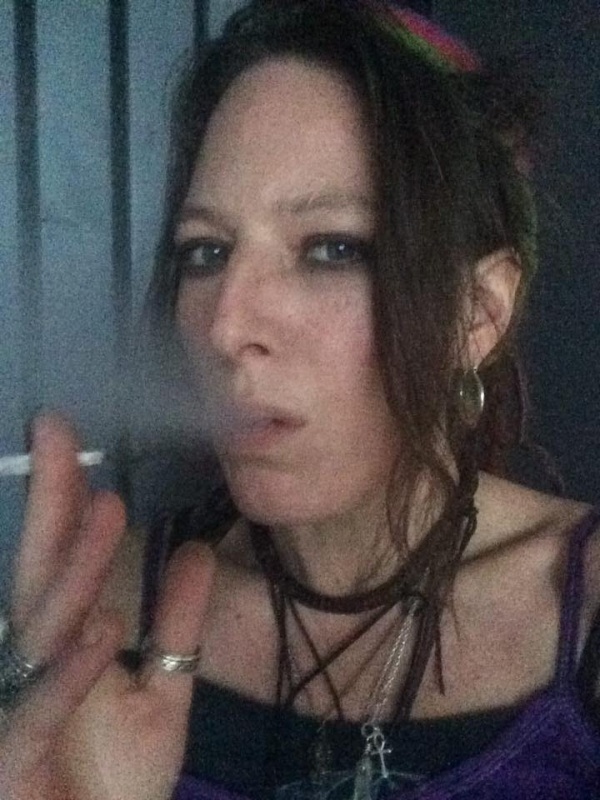 It'd really help me keep going tbh, I've just been through a break up & have had to buy a little caravan & do it up & now I'm just trying to get out there & do some gigs, in a new area, where I hardly know anyone, just I need to be able to afford to even get there, as now I need a car (just a bargainous little runabout'd do it) to get to play at events, or even if I could afford to take the train for now, to get to play. There's 9 albums on there, all different genres, so you can choose what you want, it'd just be a total lifesaver right now! It's snowing outside & I haven't got the money for the rent for my caravan pitch. & I need some cash to be able to pay my direct debits, or I'll go offline & I won't even have a phone! Thankyou for your support & hope you love it enough to buy it: I work so bloody hard, got to make ends meet. Here's an original mix video showcasing my new album 'Deep' by Templetree Deep House. I really loved creating the music & to mix it all together was a real treat :). I really hope you enjoy a good listen! 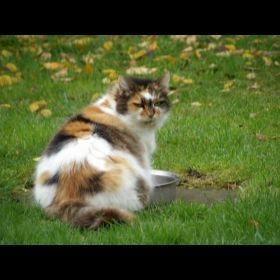 & would love to hear what you think, would be superb if you feel like getting it out there, please go ahead if so. The album 'Deep' is dedicated to my late Aunt Cindy, bless her soul's journey. She used to drive at 140 mph & loved her family with a passion. 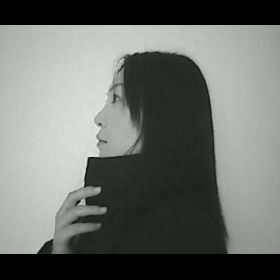 It makes me think of her to play this music, which is so lovely :), lots of love. So, really hope you enjoy feeling the love in this music :). Hope it makes you bop about & have a lovely time. Hope you've had a Happy Solstice, enjoy some celebrations. I don't know what you'll think o this <3, but I've worked so bloody hard at it & seriously enjoyed the missions....Here's some creativity from the wknd (& loads of years building up to this in work hours) - a fresh Psychedelic Trance voyage into the magical beyond by Templetree - Running in The Wilderness mix.... all original material created, produced & mashed up into a frenzy by Templetree (Great Oak Records) really hope you enjoy! I'd love to hear your thoughts about it. & if you'd like to buy the album linked with this mix 'Running Wild' & so support the artist's creativity - then please see the buy now link below. Big love!! Celt Events 20th Anniversary Party!!!! I started Celt Events, when I had broken my back, falling 1000ft, paragliding at the world championships, when I was 17. I organised my 18th birthday party, only able to move one arm, from my hospital bed - that was back in 1998 :). The first party was multi genre - starting with acoustic blues, then gradually winding up to get everyone dancing. It was a great party! 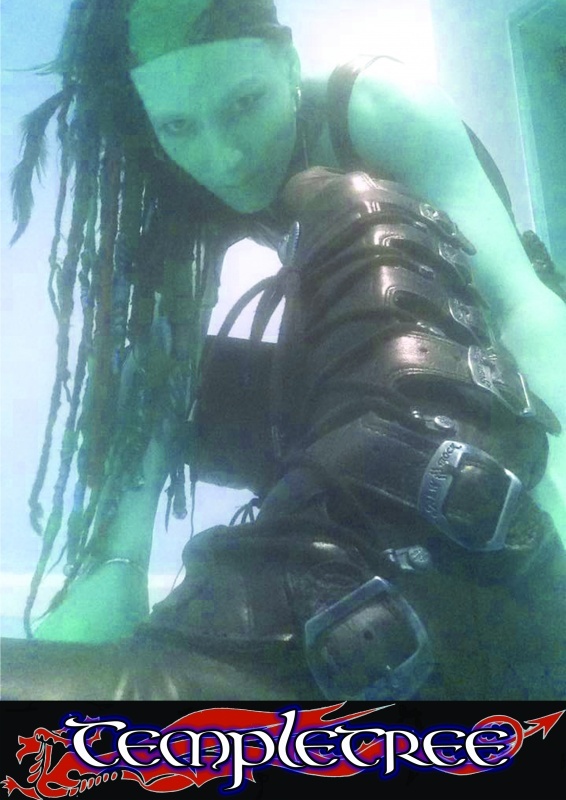 I hobbled around, feeling miraculous - as I could just about walk & went on to create many more events - many of which I don't still have flyers for. I have organised countless events through the years, mostly in rural Wales, in deprived areas - where people don't have much access to cultural, community events. 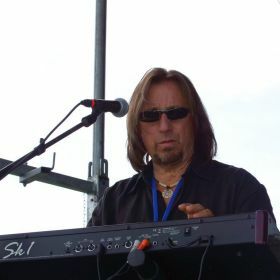 I've created countless parties - which have all featured many genres of music - so as to include all sorts of people, from many walks of life & many age ranges. I went through intense, repetitive trauma & suffered with ptsd quite harrowingly & humiliatingly & somehow always managed to keep the events going, at times when I was really struggling, very isolated & lonely, feeling very alone, misunderstood, in pain & misdiagnosed. The music has always helped me so much - as my Therapy, it's helped me get out there & be around people, helped me with my confidence, at times when I found it difficult to even talk at all (apart from with the trees) & made me feel part of something wonderful, made me feel capable - like I could do something well & has always given me such a heartwarming feeling to see people come together. 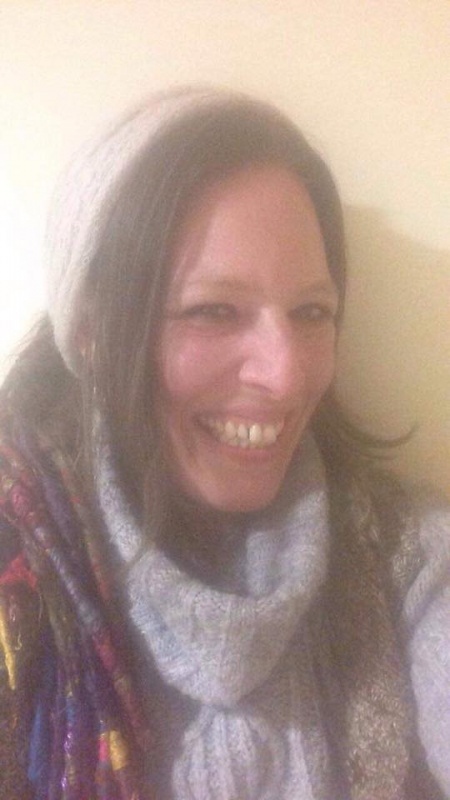 I went through having entity attachments & sought Shamanic Healing - which really helped me recover, gradually, step by step & then I trained extensively as a Shamanic Practitioner & now I offer a range of Therapies (just I need to get that out there more - which this event would help do). I'm currently living on a small income & people have been asking me about parties & I'd absolutely love to create this party, it'd make me feel like I've really achieved something amazing, after having been through so much. Thankfully I have my amazing partner & we work together every day, so I have the love around me now which massively helps. I just would love to live this dream & show to people, that you can have been through mental health issues & recover fully & make a success of yourself. 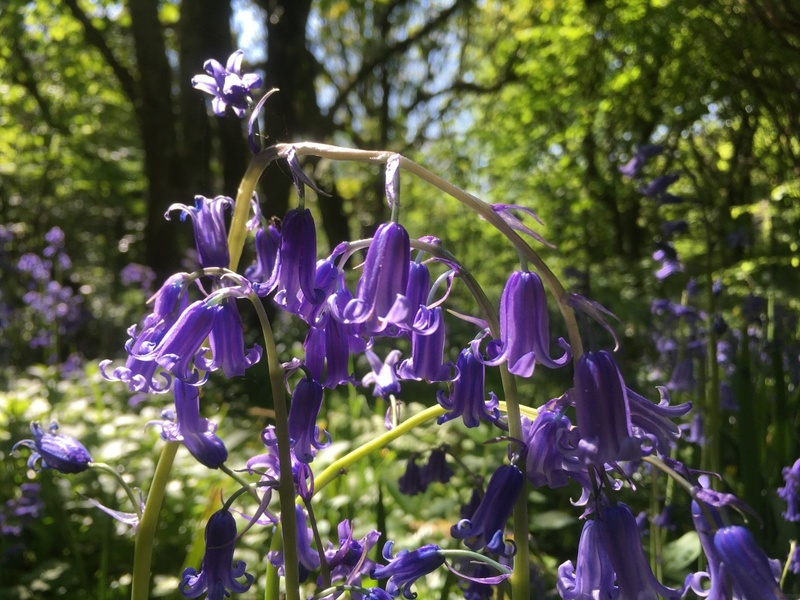 It's about taking away the stigma & looking instead to a hollistic, nurturing strength based approach to well-being & that's what we're all about. The aim is to raise funds from the event to promote Templetree (Great Oak Records) online & really get the music & hollistic, spiritual, sustainable culture out there more, globally, investing in promotion to grow a huge online presence (which is currently growing at a rate of 100 more subscribers to Templetree updates per month), forging links with promoters around the world (which we already have several), enabling us to do a Templetree (Great Oak Records), Celt Events world tour, where we would play in many new & exciting places around the globe & also take the studio, so that I could create more music abroad & record people in remote places playing their music & get their music out there & learn from these people & document our journey - which we can upload in vdieos, along our way. 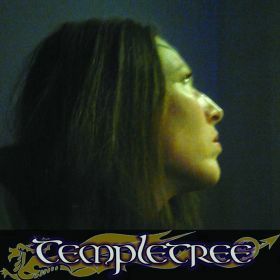 If you would like to subscribe to Templetree, please go to www.numberonemusic.com/templetree & subscribe to our newsfeed there :). There's also a growing number of reviews on Templetree there. 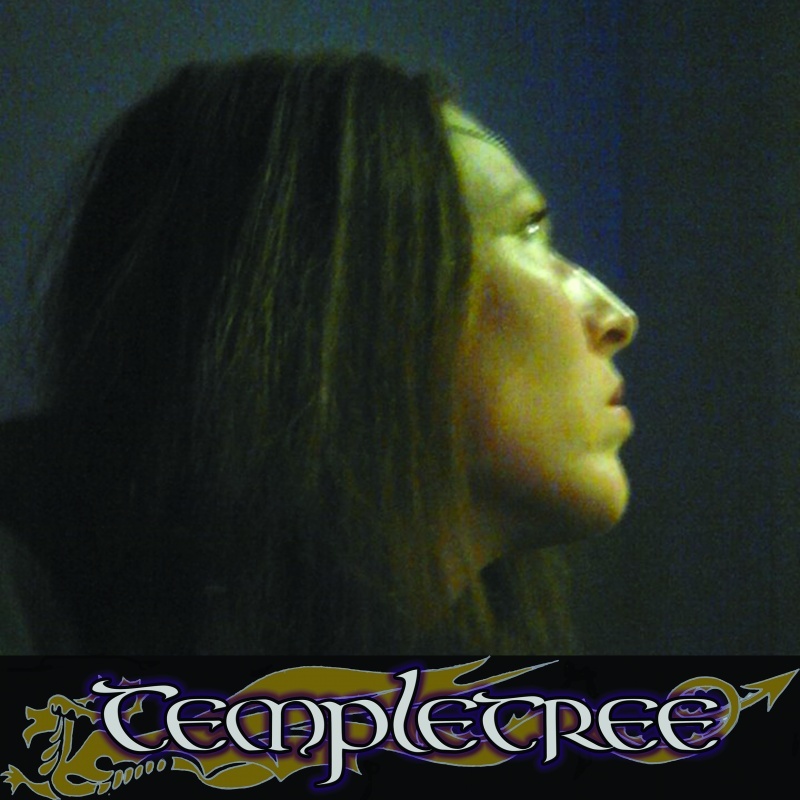 & if you would like to hear Templetree's music, please come to link - there's loads of music there & tonnes of info about Templetree. & we'd love it if you could possibly click 'like' on the Great Oak Records facebook page - which is at Facebook to receive updates there too :). 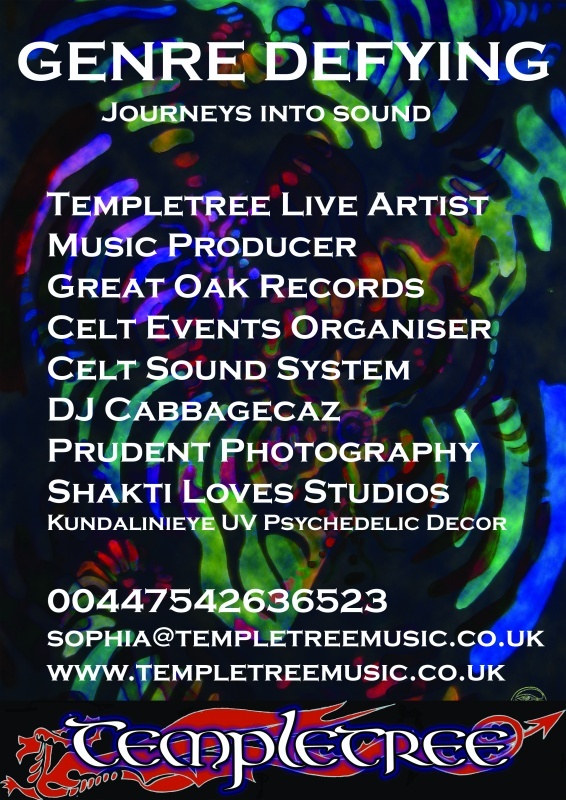 The genres that have featured at Celt Events parties are (always showcasing Templetree at some point at each event): Acoustically: Stoner Folk & Blues Rock, Psychedelic Soul, Psychedelic Rock, Funk, Reggae & Blues. Electronically: Dubstep, Hiphop, Drum&Bass, Jungle, Minimal Techno, Deep House, Psychedelic Trance, Acid Techno & Hard House. I have promoted so much local UK talent through the years, including: Templetree (Great Oak Records) & Cabbagecaz (both myself) Smiler, Tom Ellis (Trimsound Records), Leif, Joe Ellis, Nicky Ruffcut, Craig, Maxtrax, Golden Ears, Dean J, Bill Sutton, Rob Jones, Dave Kirk, Pamela Evans & Karl, Woody, DjScottR, Kirk Holland, Les Earthdoctor, Gerry Aum, Mick Trauma, Grubby, Psionic Entity, Wayne Psybase, Controlfreaks, Distortion Orchestra, Hidden Element, Lorraine, Disco Badger, Matty, Rish, Dj Vek, Acid Bearstrangler, Ash, Jonny, Chris Bubbles, Danz Muzik Terrarizt (432 Hz Records), Shpangled (432 Hz Records), Faeryn, Tut Tut Tut (Sacred Media), Spandex Steve, Moody Mother Moo & Vixen, amongst many others. & I'm always researching new talent to get into the events, so we can make the most enjoyable, fully immersive, therapeutically sensory experiences for people, that include: the best sound systems - with pristine audio quality, beautiful lights & projections, lazers, smoke machines & UV psychedelic decor, the most beautiful journeys of cutting edge music - through the genres - to take people on journeys into sound, resulting in satisfying dancing frenzies, in the most nurturing, safe environment that could be. 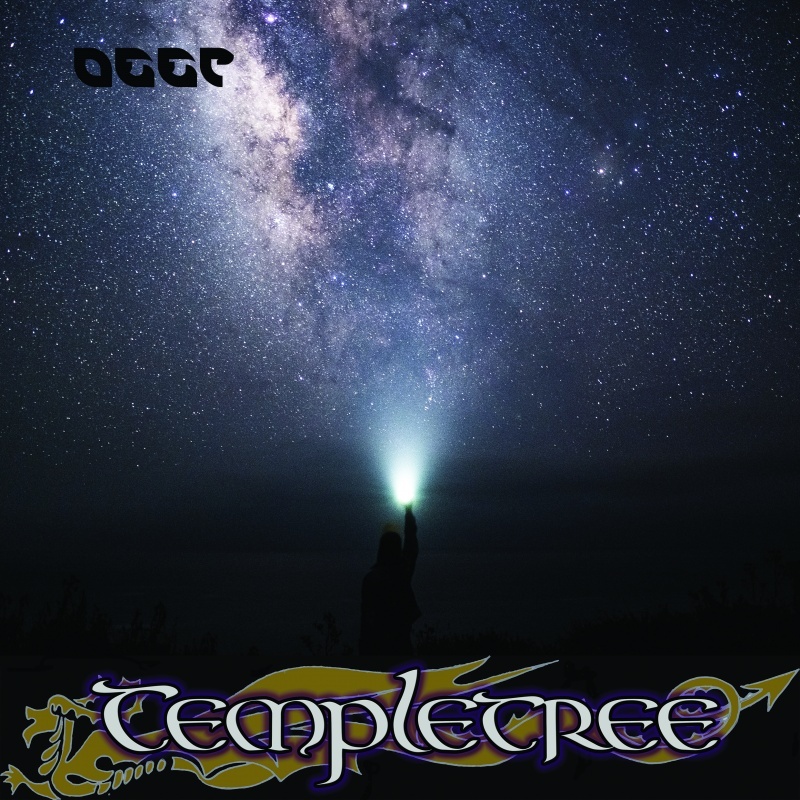 My Artist name is Templetree ( link ) & my label is Great Oak Records (which I set up in 2007). I have produced & released 8 albums (one of which is with my partner Martin - together we are Templetree Psychedelic Soul), which are on my website - which I'd love to showcase at the Celt Events 20th Anniversary Party. I'm passionate about the music & write in many genres & doing this party will enable me to really get the music out there & also bring so many people together, to celebrate so many happy times & nurture a positive sense of community in Mid Wales. It'll also be a celebratory 'Templetree round-the-world-tour leaving party' launching us to go live our dreams, of travelling the world together, after a lot of years' hard work. 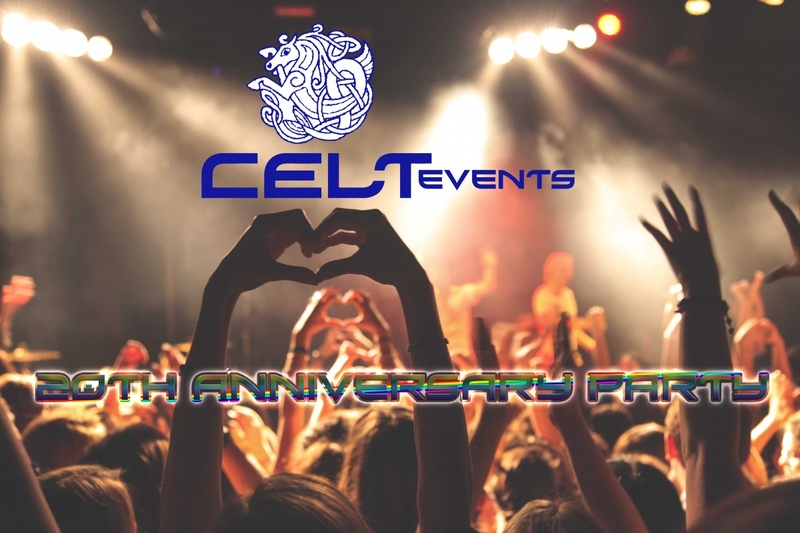 So, this Celt Events 20th Anniversary Party is going to have to be something really special!! So I'm trying to raise enough funds to make it possible to hire: (hopefully) Aberystwyth Arts Centre, Live Artists, Sound Systems, Sound Engineers, Projection Artists, Lights, Lazers, UV Psychedelic Decor, Djs, Bands, Door Staff, Bouncers, Graphic Design, Promotions, Online Social media Promotions, Flyers, Flyers Distribution, Filming, Media Coverage & Travel expenses. So, that amounts to a lot of overheads - to get 3-4 rooms of music in one venue & all that's involved with that. Plus we'd like to promote our cause there too. So, there's a lot to be done, but thankfully I have 20 years' experience, so that stands us in really good stead :). People coming to work at Celt Events parties have made comments like, "setting up is such a laugh with you" & "your parties are the most stress-free party set-ups that I've ever worked at"